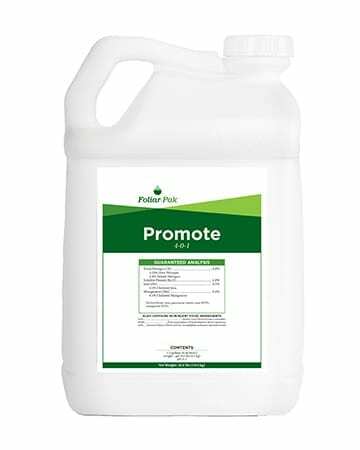 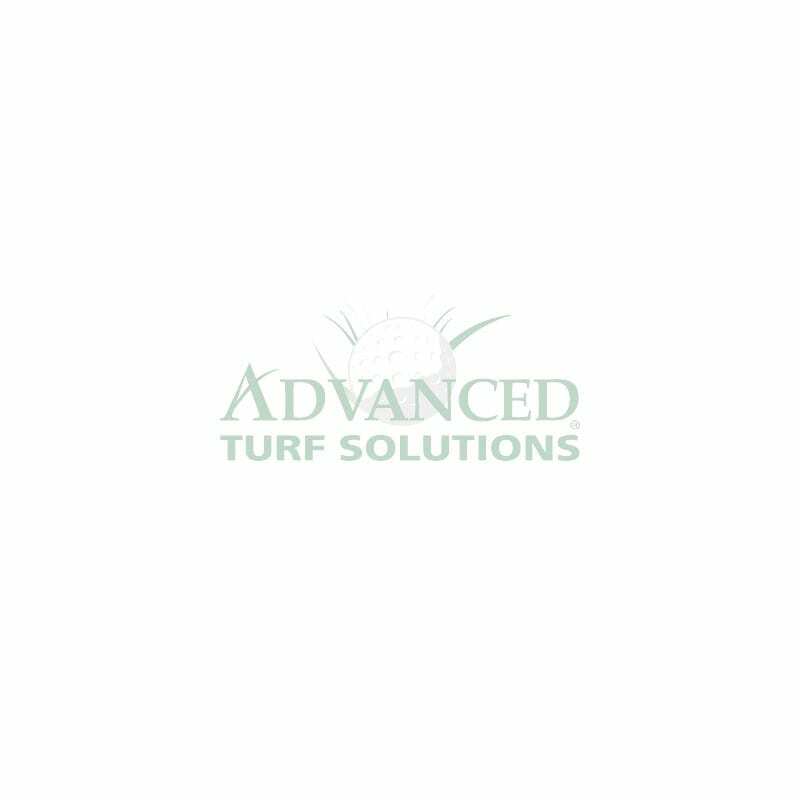 Foliar-Pak® Promote is a foliar and soil supplement that contains Norwegian seaweed extracts, humates and wetting agents. 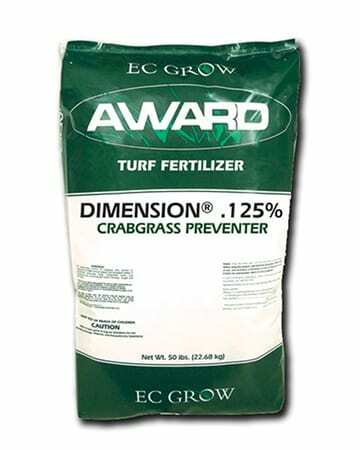 This unique combination helps maintain proper metabolic functions and stimulates root growth. Promote can also help in stressful weather by replacing and repairing plant functions typically shut down during stress.